European leaders met in Strasbourg on Tuesday (15 January) to celebrate the introduction of the single currency, on 1 January 1999. Two decades later, more than 337 million EU citizens in 19 countries use the euro on a daily basis. “The euro is the most tangle representation of the European integration that our citizens experience,” European Central Bank President Mario Draghi told a full hemicycle in Strasbourg. Juncker was one of the architects of the euro and chaired the Eurogroup meeting of eurozone finance ministers during the financial crisis that almost led to the currency’s demise. The Greek debt crisis is the most striking symbol of the difficulties the euro has faced during those years. Greece ended its third adjustment programme only this summer, closing what was probably the most painful chapter in the currency’s young history. Juncker conceded mistakes were made during the debt crisis, and admitted that citizens paid a heavy price. “We must relaunch this debate that is essential for the construction that is before us,” the Commission President stressed. The 2008 financial crisis proved the EU was not ready to respond to major economic shocks. But it also showed the euro project was resilient enough to survive, the leaders said, calling for the monetary union to be completed. 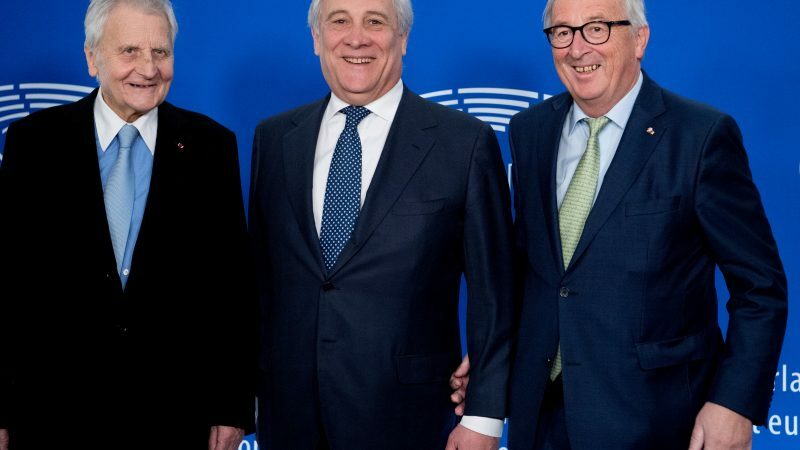 “There are still problems that must be addressed,” said the president of the European Parliament, Antonio Tajani, calling on EU leaders “to take responsibility for launching, without further delay, the process of change that is needed to strengthen the euro”. 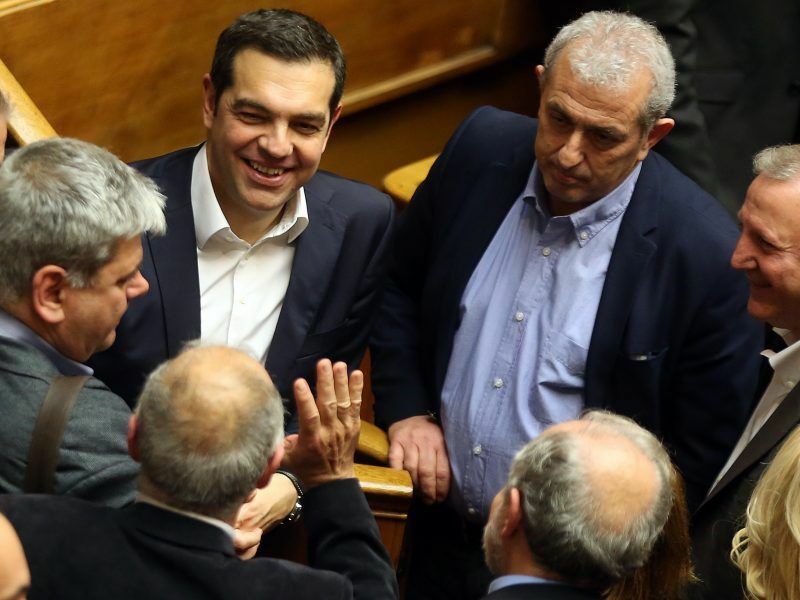 Greek lawmakers approved on Tuesday (18 December) the country’s first post-bailout budget which projects a high primary surplus next year and sees a pick-up in economic growth. When Emmanuel Macron won the presidential elections in France, one of his main objectives was to reform the eurozone. Hi main idea included the creation of a Finance minister for the euro and a fully-fledged budget for the 19 countries that share the single currency, in order to better absorb economic shocks. Macron’s proposals were backed by many euro enthusiasts, including Jean-Claude Trichet, the former President of the European Central Bank, who also addressed Parliament yesterday. 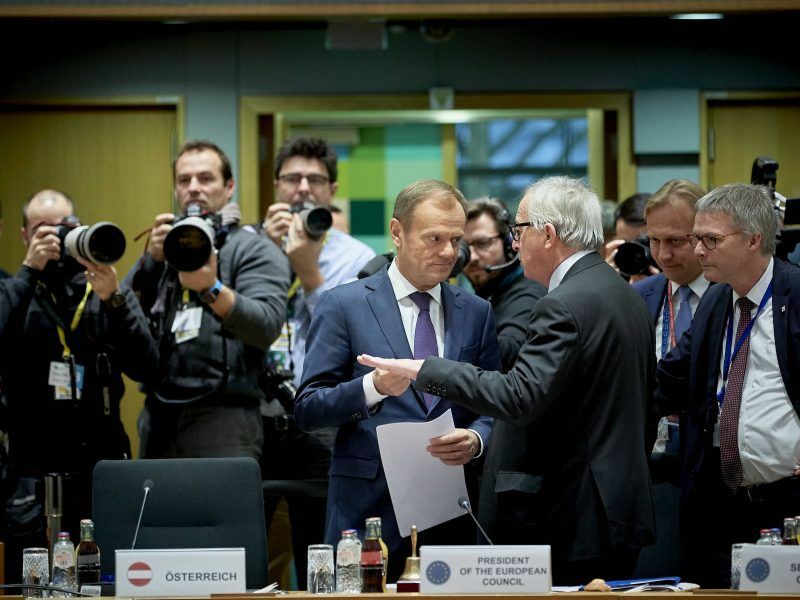 However, the proposal for a more politically integrated eurozone did not find enough support in the EU Council of Ministers and the budget was reduced to a mere investment instrument. The current President of the ECB, Mario Draghi, knows these difficulties only too well. Seven years ago, in the middle of the debt crisis, he pronounced the most famous words associated with the single currency. “The ECB is ready to do whatever it takes to preserve the euro. And believe me, it will be enough,” he said back then. The euro overcame the debt crisis and the recession, but not without consequences. People in member states such as Greece, Italy or Spain still suffer the impact of both the crisis and the structural reforms their government carried out. Now that the European economy is growing again, Draghi praised the European Council, the EU institution bringing together the 28 EU member states, for having taken the right decisions. “For the first time in many years, all the leaders of the 28 countries of Europe, including the UK, said that the only way out of this present crisis is to have more Europe, not less Europe,” he underlined. Seven years later, the UK is expected to leave the Union and member states are more and more reluctant to engage in deeper integration. Still, Draghi believes in a common response, calling on member states to act together again. “Today most challenges are global and can be addressed only together,” the ECB President said, calling on EU nations to keep working on the reform of the monetary union. “Our duty is to complete what was started two decades ago,” Draghi stressed. “If we want to achieve our ambitious goals, resilience is not enough. 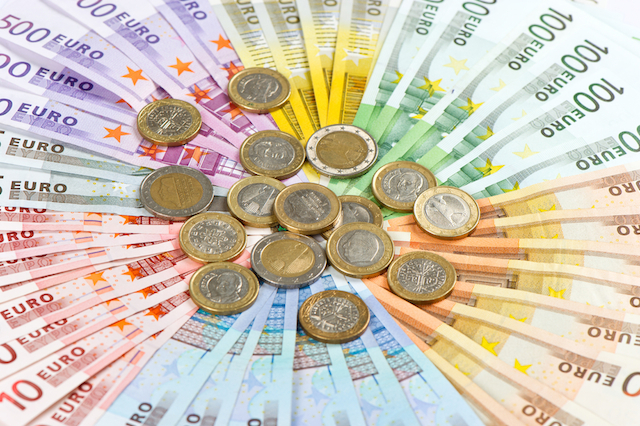 We need to complement our common currency with a robust, democratic, economic and social union,” said Roberto Gualtieri chairman of the Committee for Economic and Monetary Affairs in the European Parliament. Talking about “solidarity ” has absolutely no place when dealing with Euro. Bureucrats who did not perform their duties and led to Greek and other financial crises should be put to court. The current policies of ECB printing money are irresponsible and will make EU cirltisens poorer in long term.